Get started making the home of your dreams! 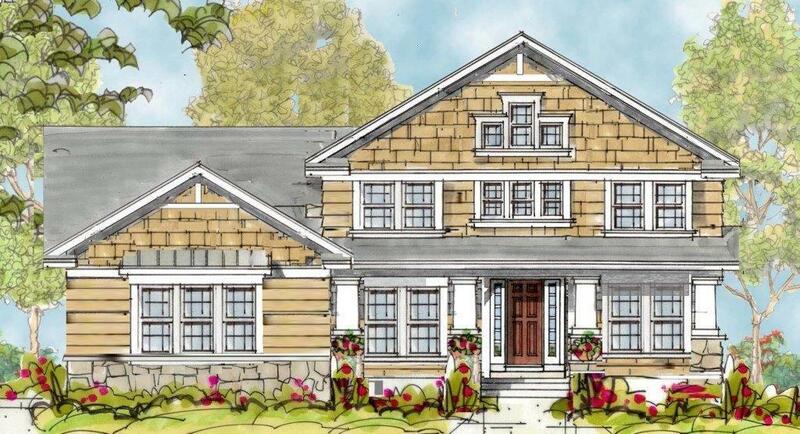 Alliance Homes creates craftsman inspired custom home designs throughout Western New York.  We build in Clarence, Grand Island, Lancaster, Elma, East Aurora, Orchard Park, and Hamburg, NY to name a few. 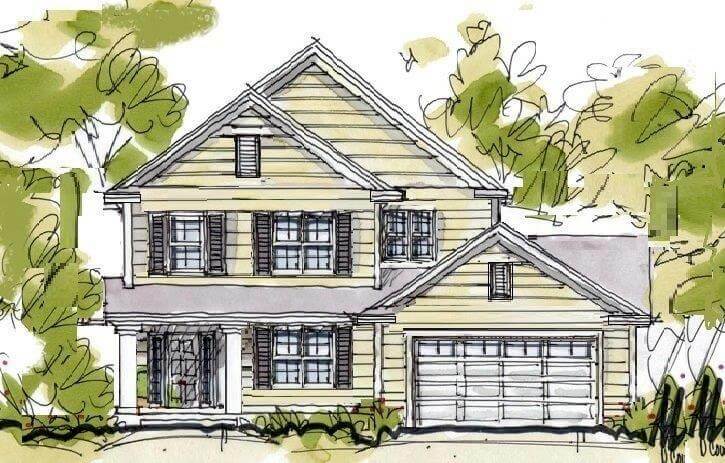 We are custom home builders dedicated to providing you new homes designed and built with your needs in mind. Since 1989, Alliance Homes has offered more than simply a structure on a parcel of land. An Alliance Home is designed and built to meet your every need. That’s because we understand that your home is a reflection of your personality and lifestyle, a place to raise your family, entertain friends and a place to be comfortable and secure. We partner with you every step of the way – from design to site planning to construction to move-in and beyond – and we treat every new build as though we’re building a home for ourselves. Every Alliance-built house is a beautiful reflection of each of our client’s dream—we make sure that no cookie cutter designs are used that hinder your vision of a perfect family home. 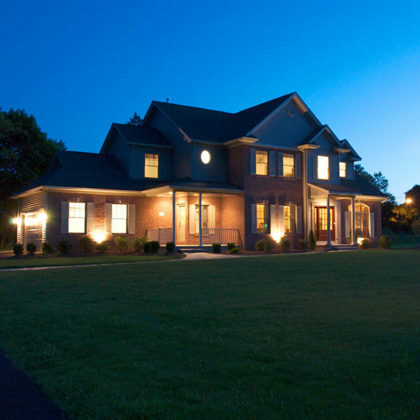 As one of the most sought after custom homebuilders in Western New York we understand that your home is a reflection of your unique lifestyle and personality. Our pool of talented and experienced designers and skilled tradesmen will work closely with you to create your custom home. 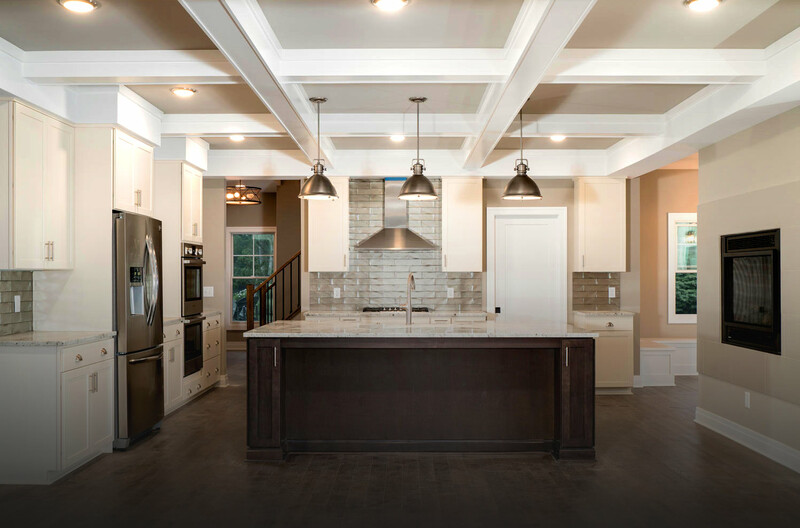 We are committed to giving you a custom home where you can peacefully raise your family, feel secure and comfortable, and entertain family and friends while building memories and traditions. 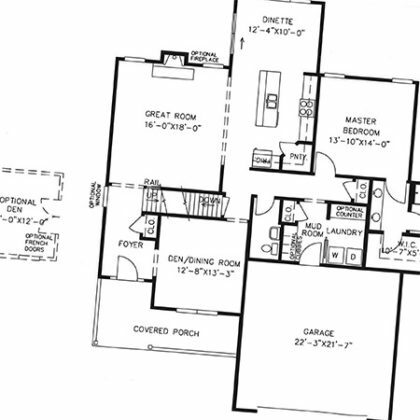 We envision, plan, and construct each home as if we were building for our own family. 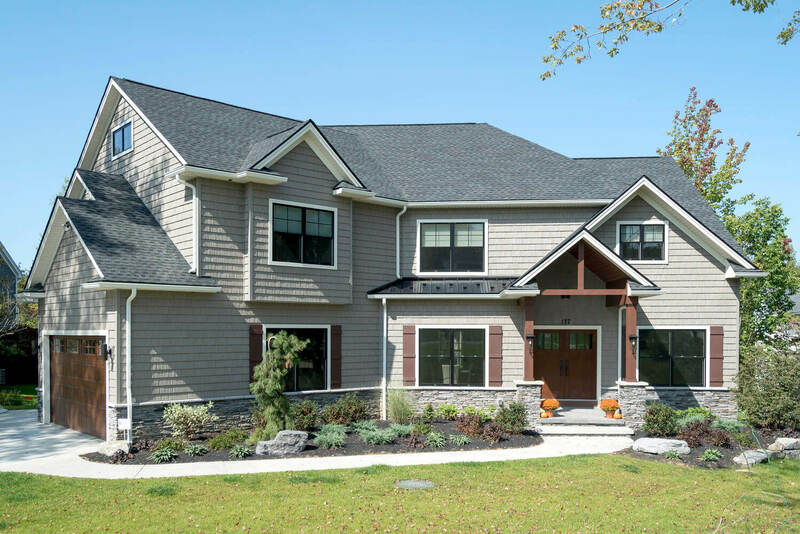 You can trust our team to be with you every step of the way—from the initial design stages to site planning to construction, and even as you move into your custom-built dream home and beyond. 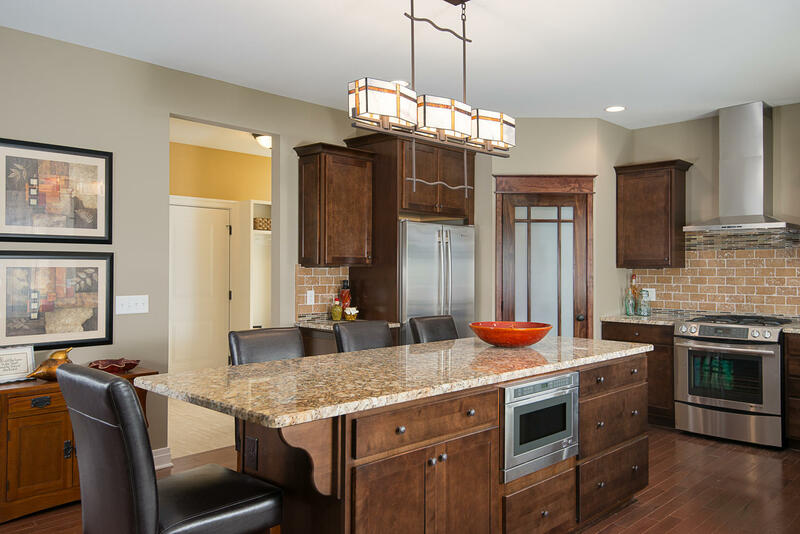 We have been crafting custom designs for homebuyers in Clarence, Grand Island, Lancaster, Elma, East Aurora, Orchard Park, and Hamburg since 1989, offering nearly three decades of experience in exceeding client expectations in new home construction. 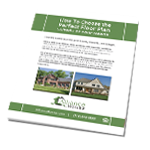 View our floor plans, explore our growing portfolio, take a virtual tour, visit our design center, or schedule an appointment with us and see why we are the best custom home builders to turn your dream home into reality. Thank you so much for all of your hard work building our new home. It turned out so beautiful and we couldn’t be happier with it… The whole process was so smooth, easy and fun for us because of how fantastic you all were.